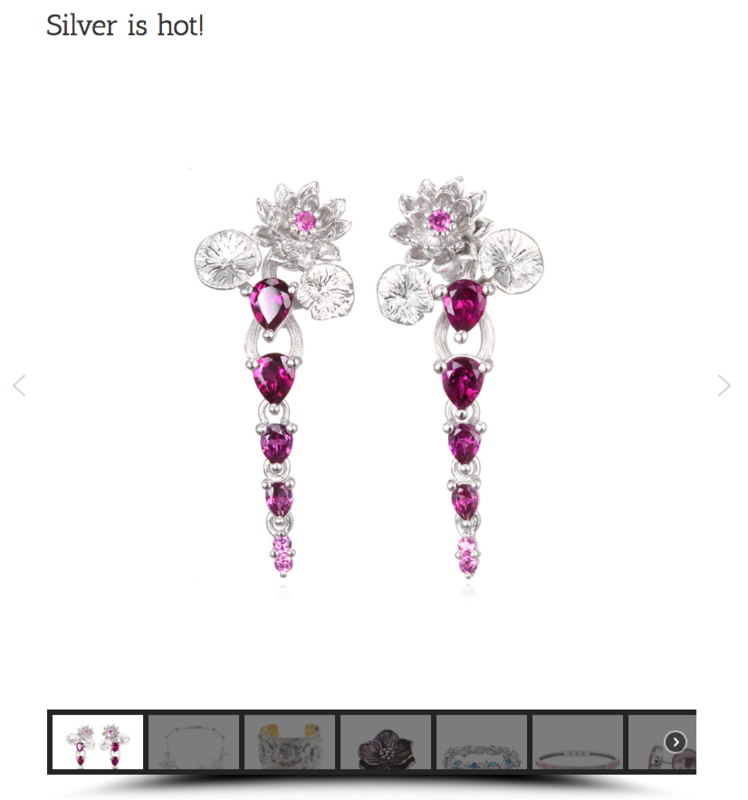 Why it’s hot: The drop earring is having a moment, she says. It’s a look we’v e been seeing on the runways and red carpet and because it translates across lifestyle and price points, it’s only going to get hotter. 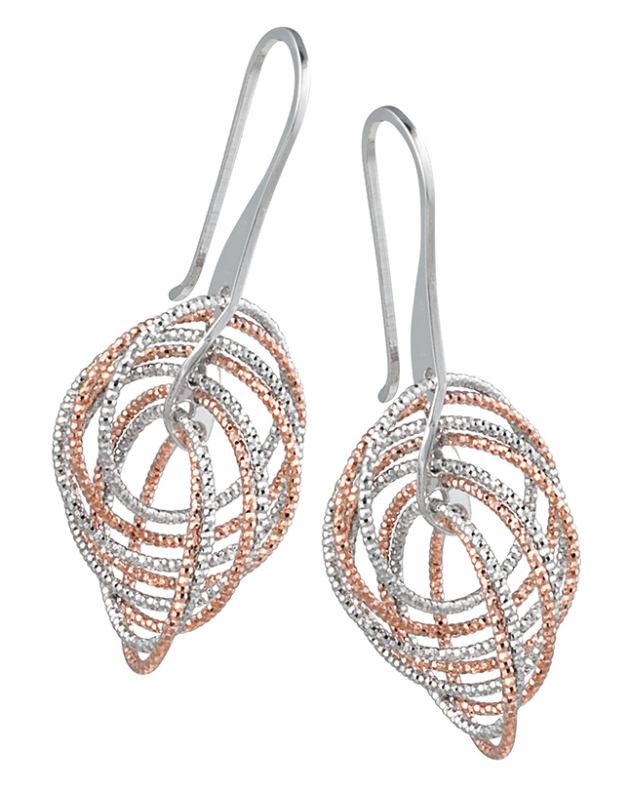 Shown right: Frederic Duclos dangle. 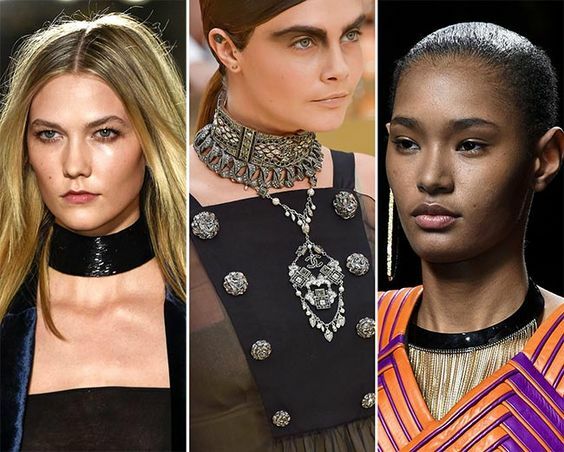 Why it’s hot: The statement necklace is a look we’ve been seeing on the runways, and it’s only getting bolder. A bold necklace makes an outfit. You put it on and look like a million bucks—and again, the look translates across price points. Shown: Pluma Jewelry Gladiator necklace. 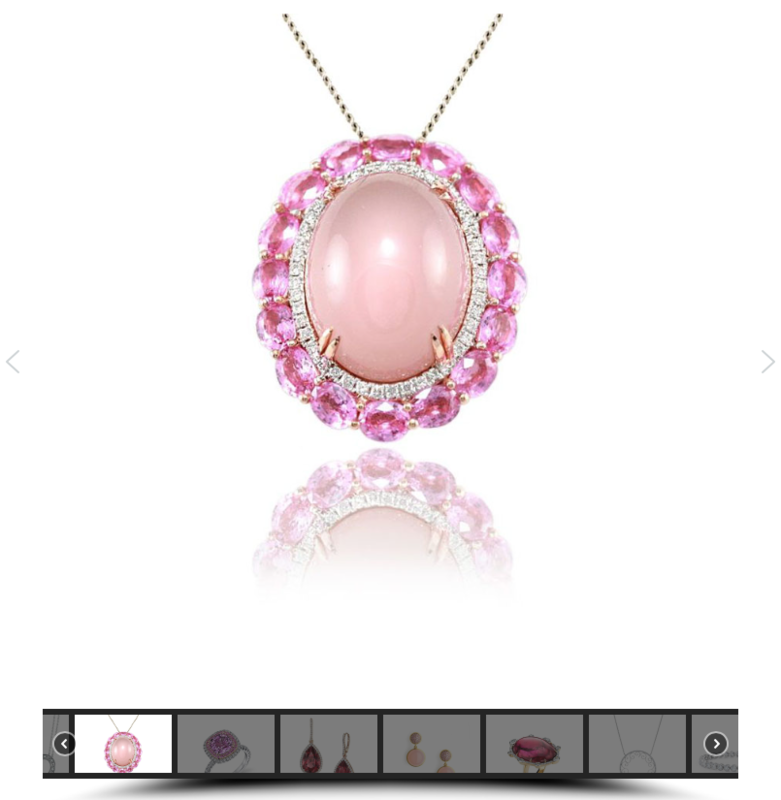 Trend #3: PearlsWhy it’s hot: We’re seeing younger, more exciting designs, not your grandma’s pearls, she says. 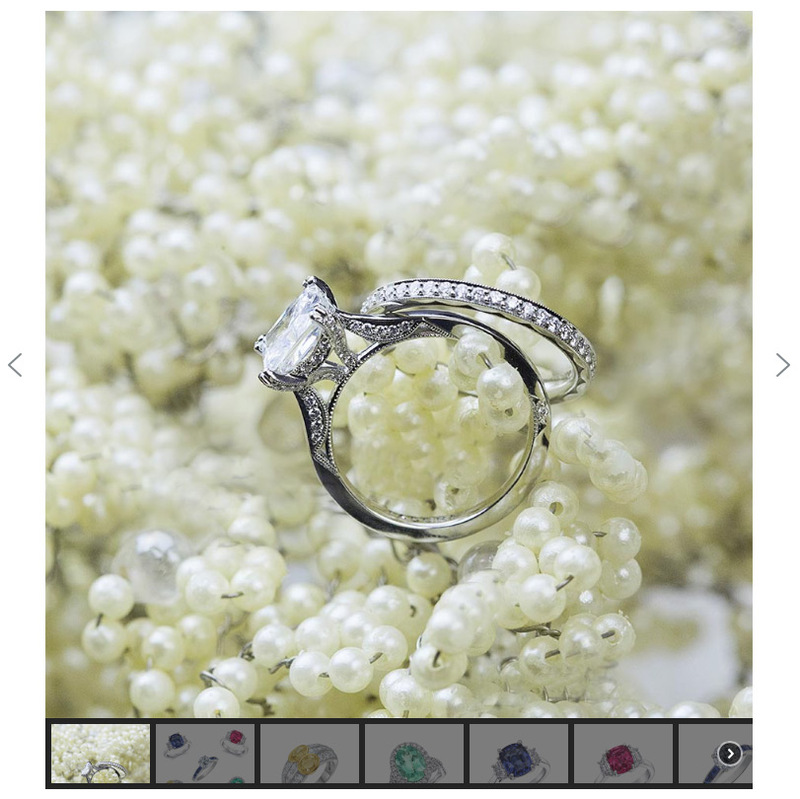 So pearls are becoming very saleable to a new generation of women who haven’t owned them before. 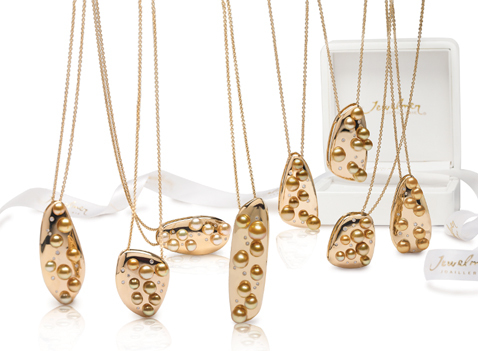 Shown below: Jewelmer pearl pendants. Why it’s hot: Not only are women investing in smaller pieces as a more affordable way to wear a top designer, a delicate pendant necklace or bangle bracelet translates to the more casual way women are dressing in real life. 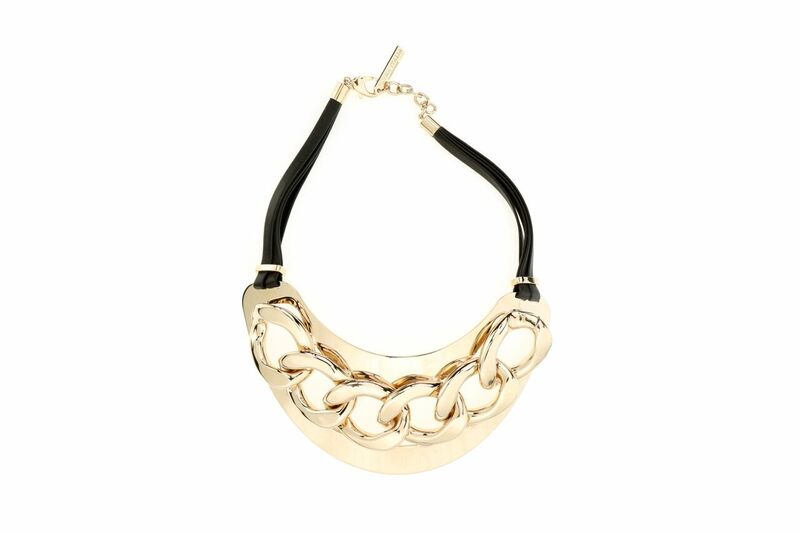 A little necklace is a great way to stay fashionable and feel dressed without overdoing it. These pieces also lend themselves to layering, which is another trend that’s still going strong. Why it’s hot: Sparkle is in. Even younger customers are looking for small touches of shimmer so we think delicate pieces with diamond elements will be an important trend. 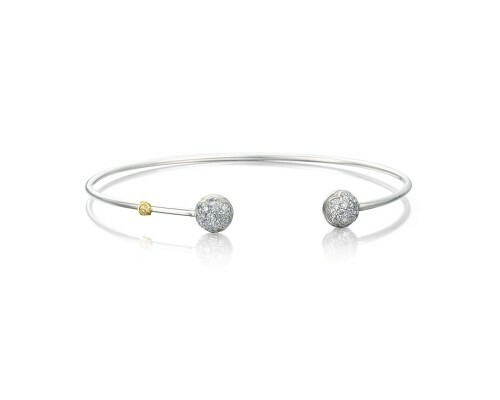 Shown below: Tacori cuff with pave diamonds. Why it’s hot: Brooches are having a fun moment and will be big this fall as pins work better on heavier garments. Women will be wearing them in new ways, say a few scattered on a jacket or pinned on a purse as an ornament. 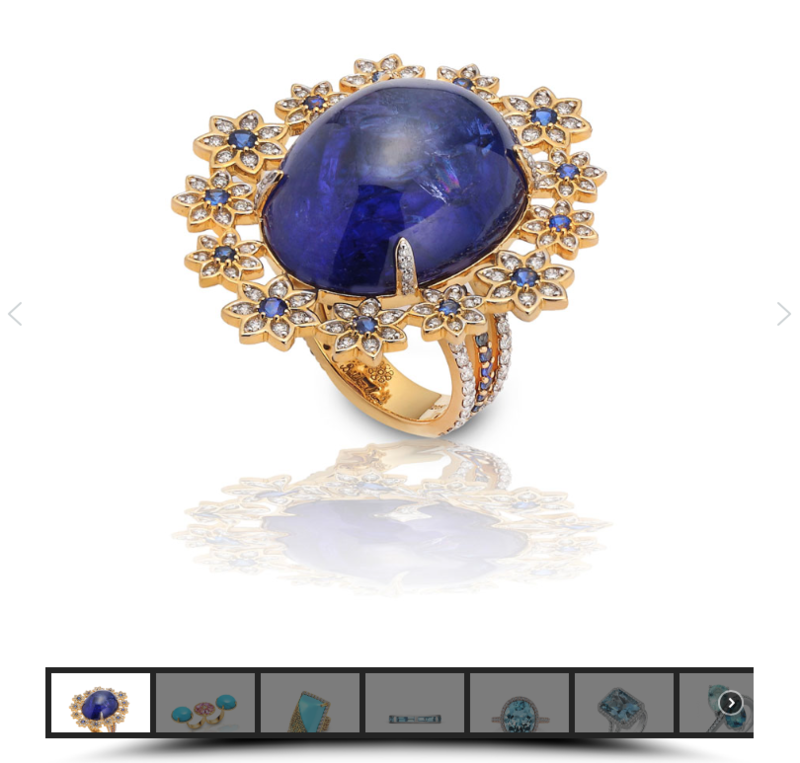 It’s a different way to make a personal statement, and personalization is another big trend in jewelry. 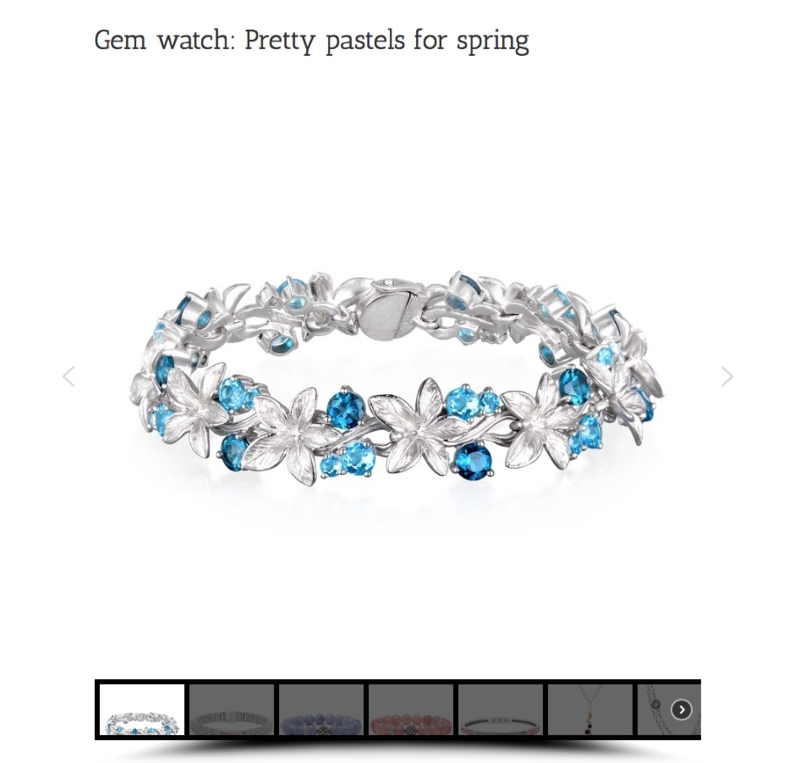 Why it’s hot: More jewelry brands have something unique to talk to customers about—and people are responding. It may be where it’s made, like the Shinola Detroit story, or use responsible labor sources, or be connected to a charity. Kara Ross is a designer whose Diamonds Unleashed program donates the net profits of its sales to women’s empowerment charities and this message is resonating with customers. 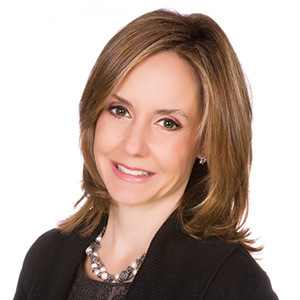 A big thanks to Karen Giberson, president of the Accessories Council, for sharing her forecasts with us.